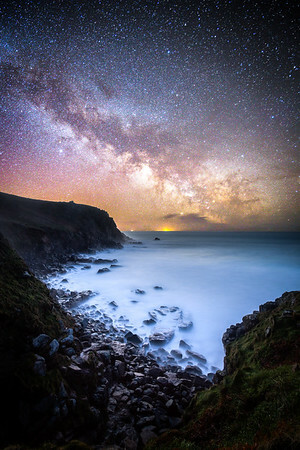 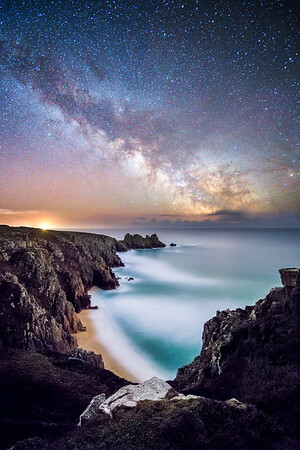 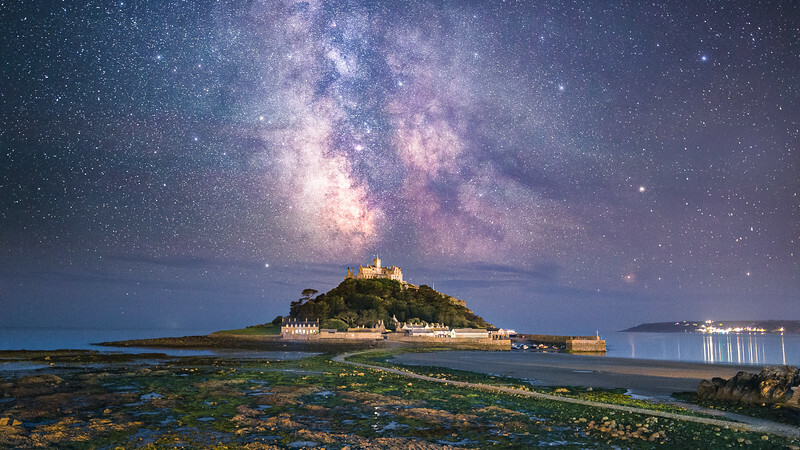 Nicknamed "Mr Night Sky" by one of his students, Aaron captures awe inspiring night sky & landscape imagery. 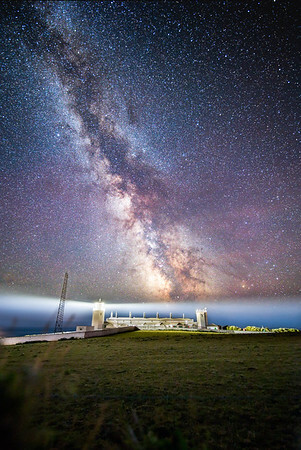 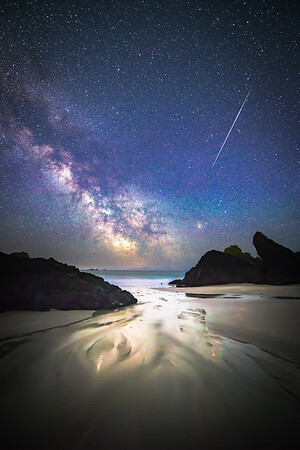 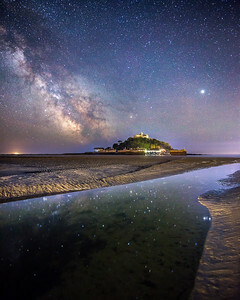 He shares his creative process in his summer night photography workshops, guiding others on their journey to capture the stars. 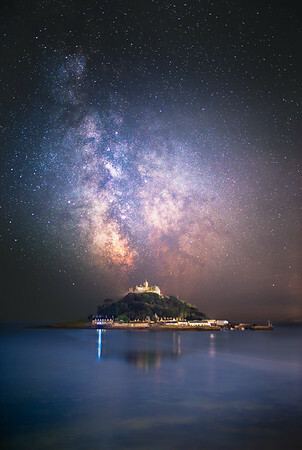 Most of his work is produced in Cornwall, where he was born, but travels as much as he is able.